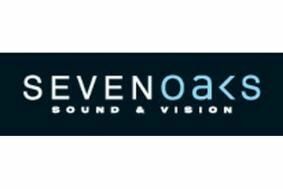 HOT DEALS: More discount offers from Sevenoaks Sound & Vision | What Hi-Fi? • Panasonic TX-P50V20 £1299 (save £300, claim a free Panasonic DMP-BD45 Blu-ray player + four free discs and five-year warranty). Full details are on the Sevenoaks website.